“Popcorn” by Hot Butter…”My Ding A Ling” by Chuck Berry…and this Tchaikovsky masterwork reconfigured for Jazz by Brazilian keyboardist Eumir Deodato were amongst the many left-field hits of 1972. 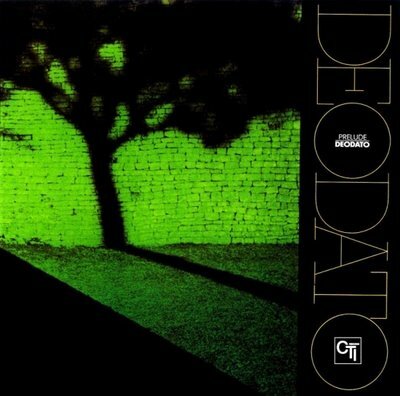 This Grammy Award winning track was the standout hit from Deodato’s first album called “Prelude” which featured the stellar musicianship of Billy Cobham, Ron Carter, John Tropea, Hubert Laws, Ray Baretto, Airto Moreira and Stanley Clarke. While Deodato never quite lit up the charts again, he has been an active producer and arranger who has worked with such diverse acts as Bjork, Frank Sinatra, Astrud Gilberto, Kool and the Gang and Lupe Fiasco. 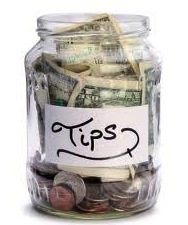 Nowadays, the rock group Phish perform this arrangement often in concert.